Make the fresh, inviting aroma of Boss Orange for Men your everyday go-to scent. Created by the Hugo Boss design house in 2011, this long-lasting fragrance keeps you smelling great throughout the day and well into the evening without overpowering your senses. Corriander and red apple top notes combine with incense and Sichuan pepper middle notes to give this fragrance a fruity and spicy essence. The vanilla base note lends warmth and a hint of sweetness to the mix. WatchMaxx.com sells only 100% authentic, brand new merchandise, complete with the manufacturer's packaging and a minimum 2-year guarantee with service or repair by WatchMaxx. 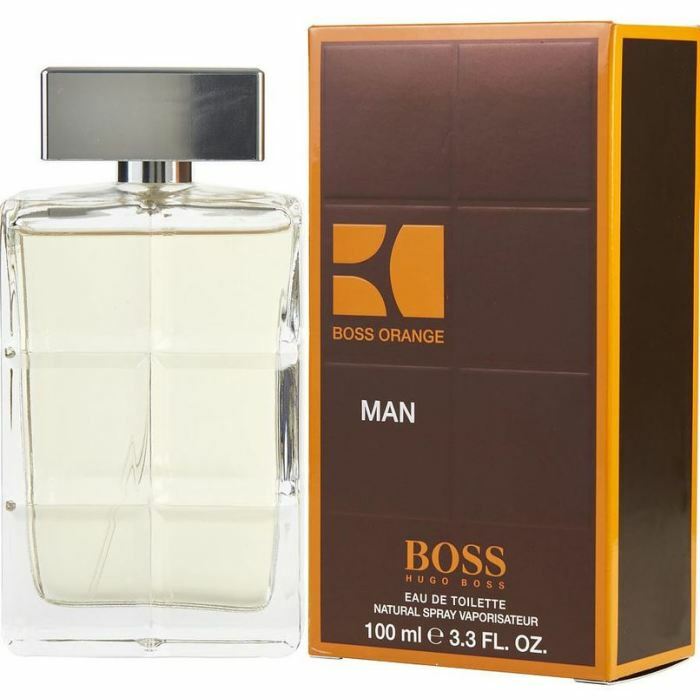 WatchMaxx offers products from the world's finest and most respected brands, such as this Hugo Boss Cologne Boss Orange Man EDT Spray 3.4 oz Men's Fragrance 737052347974.